I love taking bridal portraits because you can take your time- (except when its about to rain), get the lighting right, get some sweet shots of the bride, and it also takes away an element of stress from the wedding day because its one less thing to cram in. The one draw back is I can’t post them till after the wedding!!!! 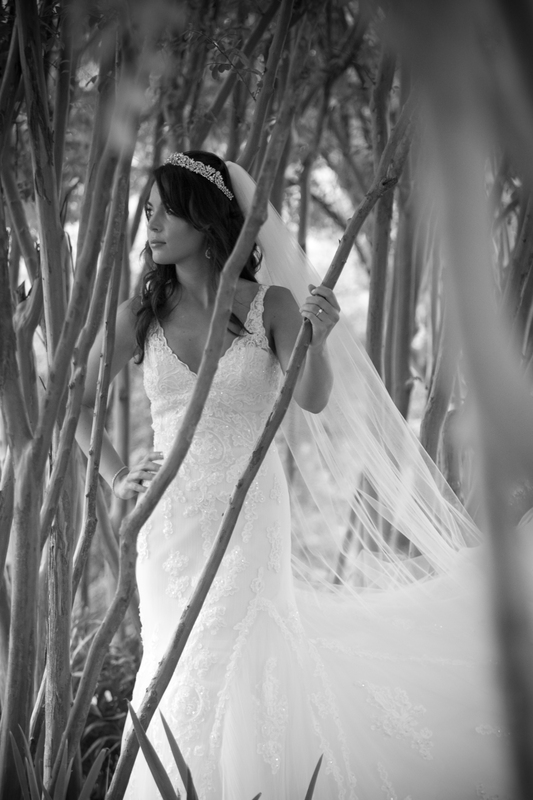 Here is Jennifer Conley’s bridal portraits. She married Chad at The Hermitage (Andrew Jackson’s home) in a quaint, candlelit, little chapel. It was very romantic. 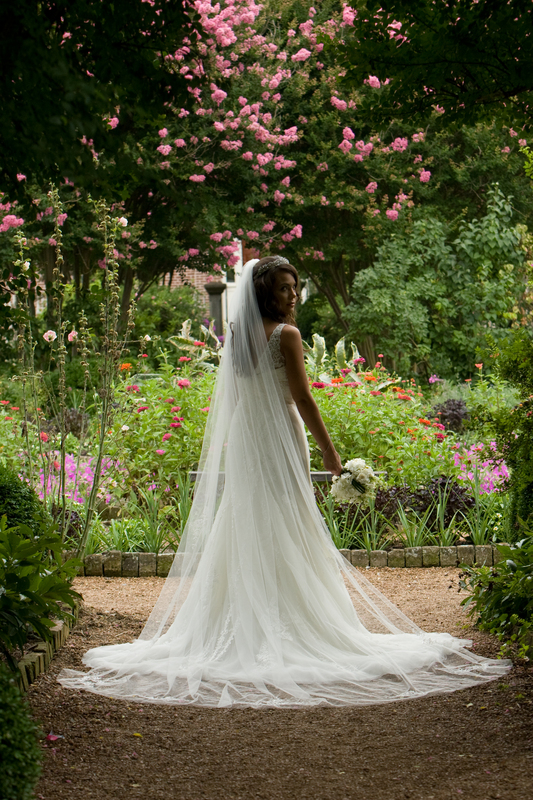 We went to the Hermitage a month before the wedding and took her bridal portraits in one of the gardens. They turned out amazing. Brides- this is an amazing place to get married if you love gardens or little chapels. Let me know what you think. « Meet the Goscha Family . . .
Great photos! I love the one where she’s looking over her shoulder and there’s a huge pink tree in the background! Wow Megan! The black and whites are stunning, the last one in particular. Great work!